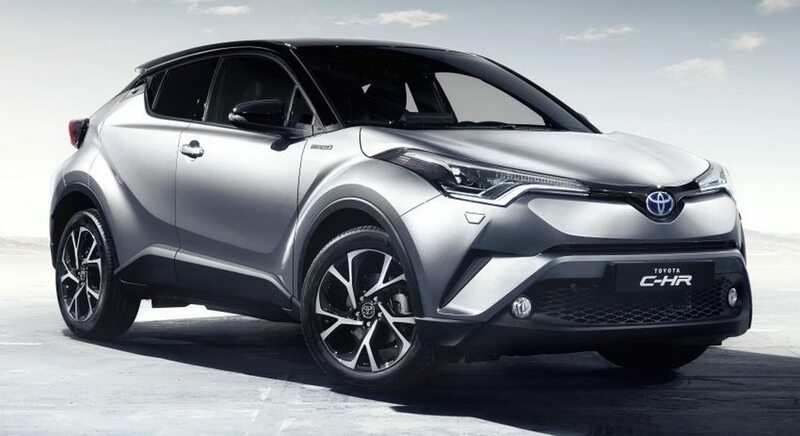 Toyota C-HR, the most sold SUV in Japan last year, was spotted testing in India back in July 2018 and it is one of the potential contenders to launch in India by the end of next year or in 2020. 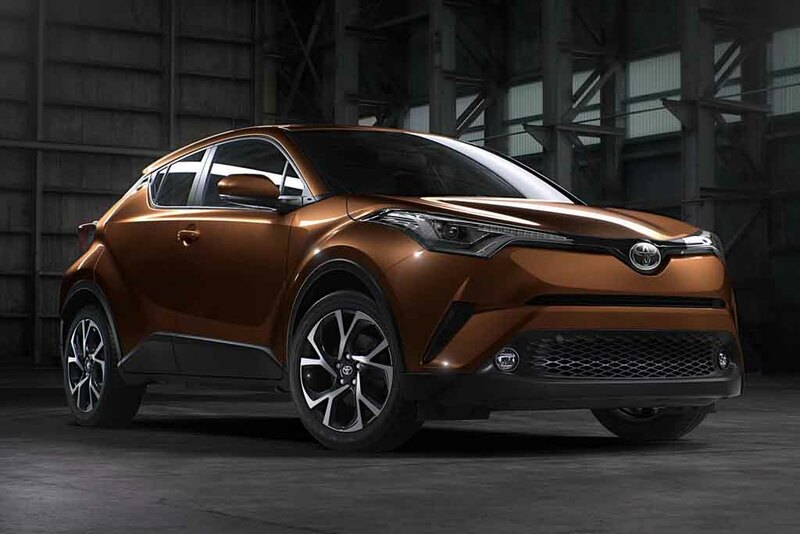 The stylish C-HR (Coupe High-Rider) made its debut at the 2017 Paris Motor Show and the production model looks almost identical to the concept. 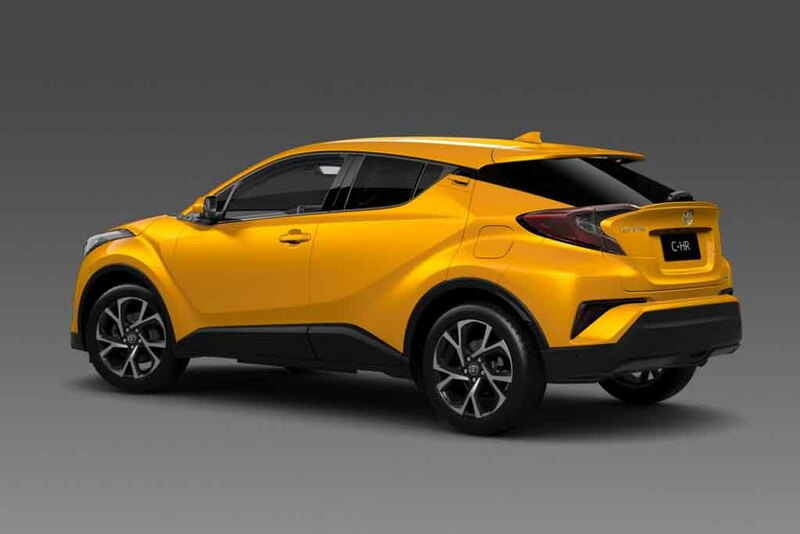 Having had a closer view of the C-HR at the 2018 Chengdu Motor Show in China, our video below will explain you of all the necessary information. 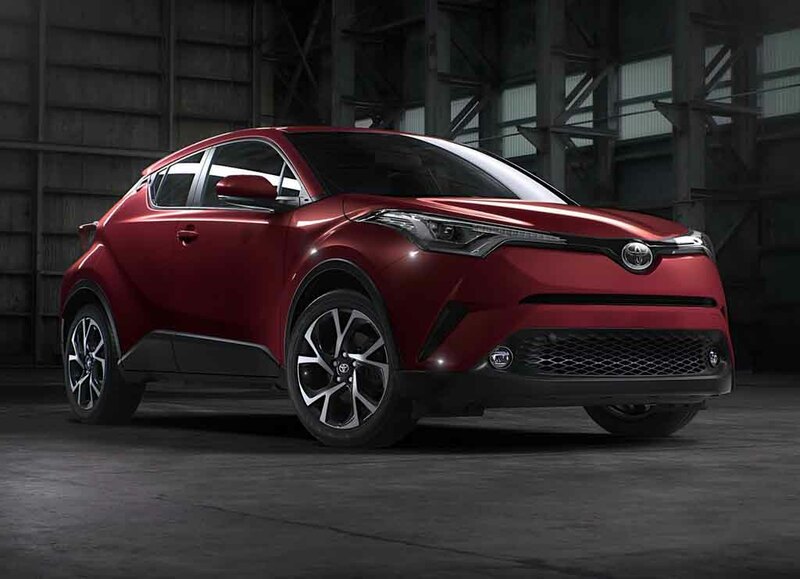 Based on the TNGA (Toyota New Global Architecture) platform with a ravishing exterior, the C-HR rivals Nissan Juke and India-bound Honda HR-V in the international markets. 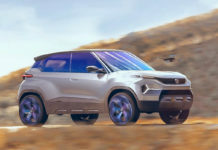 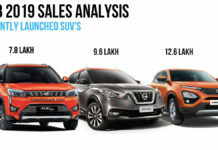 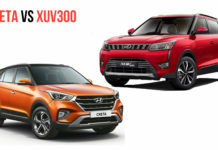 Featuring funky character lines and chiselled contours, the premium crossover has a coupe-like roofline and a well-proportioned exterior to rival the likes of Jeep Compass, Mahindra XUV500 and Hyundai Tucson and probably the top-end variants of Hyundai Creta as well when it goes on sale. 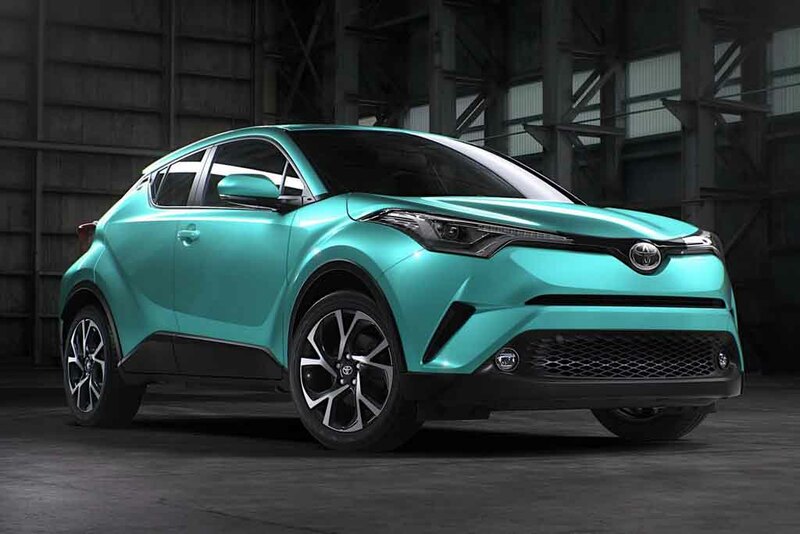 In select markets, Toyota sells the C-HR with a 142 horsepower producing 2.0-litre turbo petrol mated to a CVT. 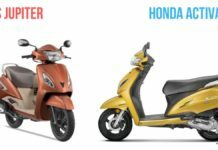 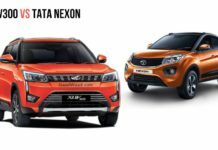 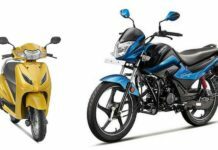 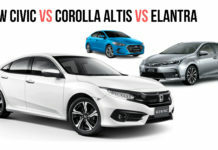 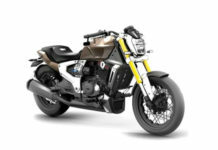 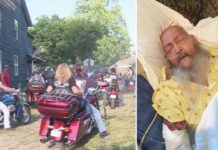 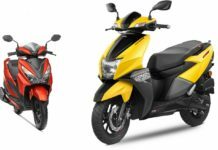 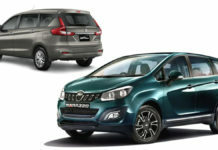 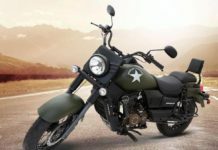 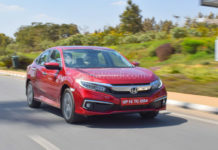 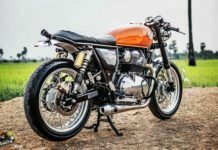 But India could get the 1.8-litre four-cylinder engine linked to an electric motor with a rated fuel efficiency of 78.5 mpg (33.37 kmpl) in the European cycle. 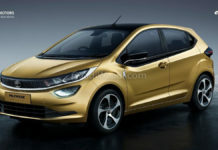 It also uses a smaller 1.2-litre petrol-hybrid from Prius elsewhere. 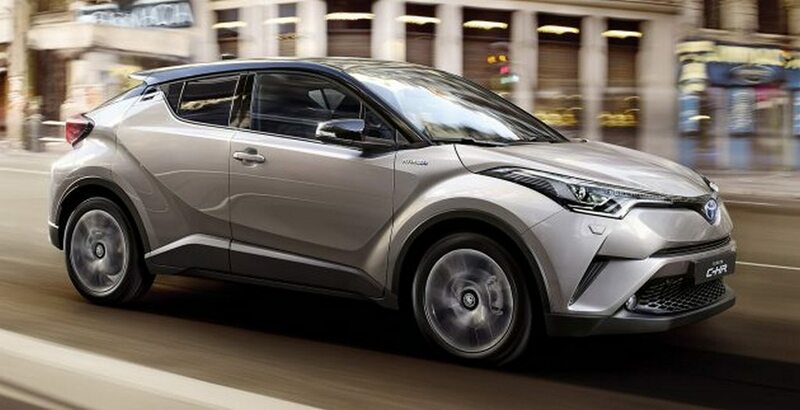 We can expect Toyota to offer the all-wheel-drive system in top-end variants. 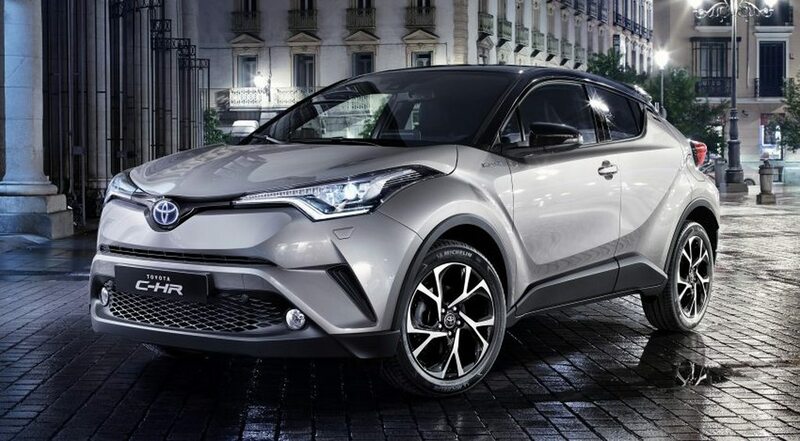 The Toyota C-HR measures 4,360 mm long, 1,795 mm wide and stands 1,550 mm tall with a wheelbase of 2,640 mm. 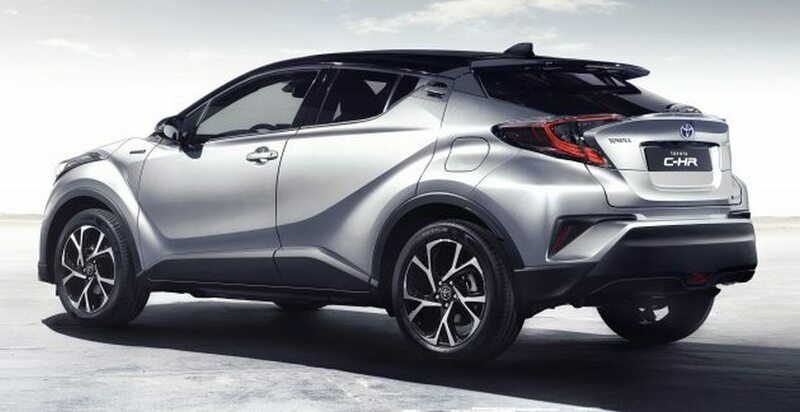 It could become the second product after latest Corolla to be based on TNGA in India, but Toyota may take some time in launching the C-HR as it currently focusses on re-engineered vehicles shared by Maruti Suzuki for next year. 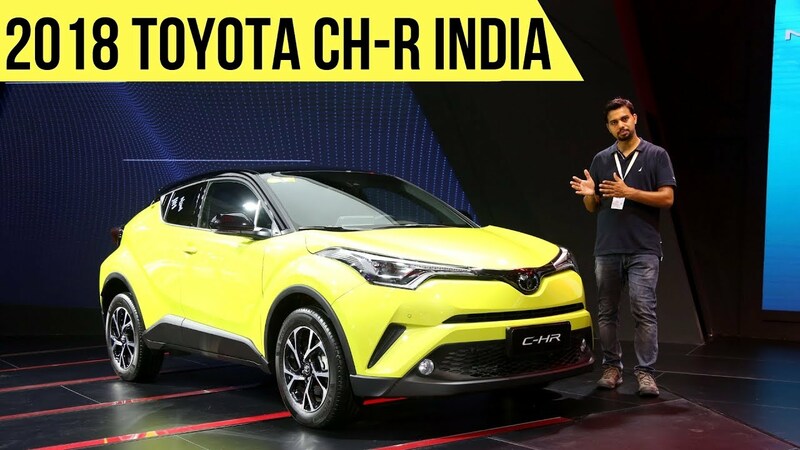 The C-HR is an obvious choice for India considering the segment-leading status held by Innova Crysta and Fortuner. 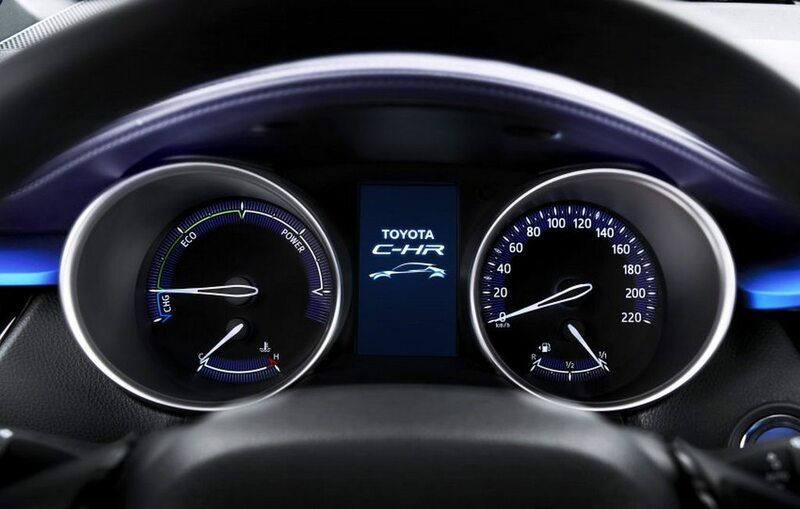 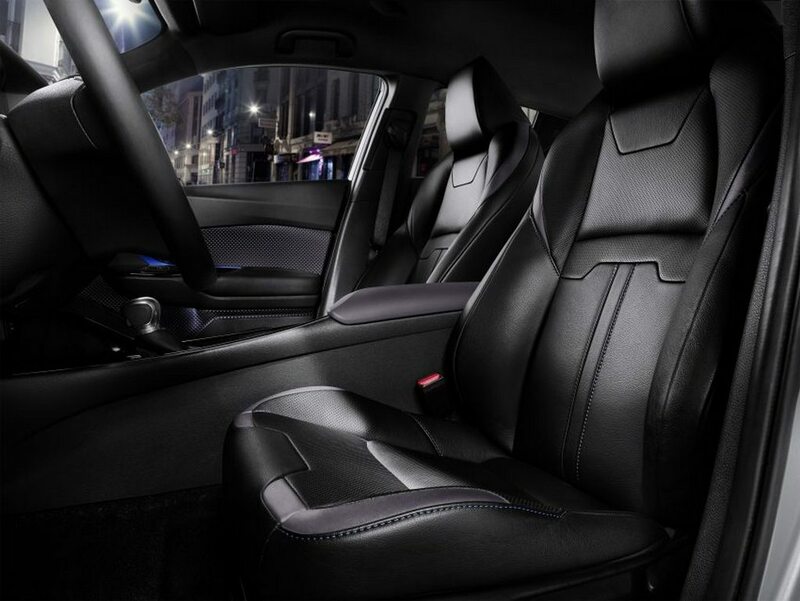 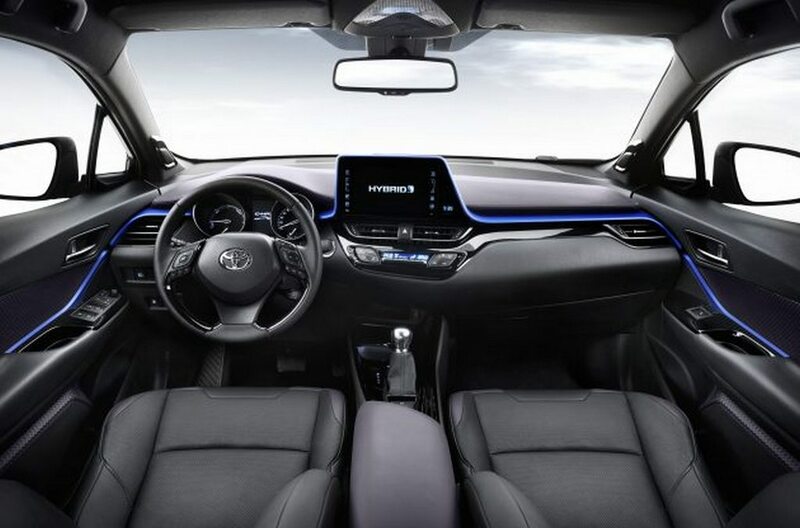 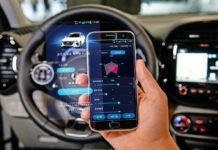 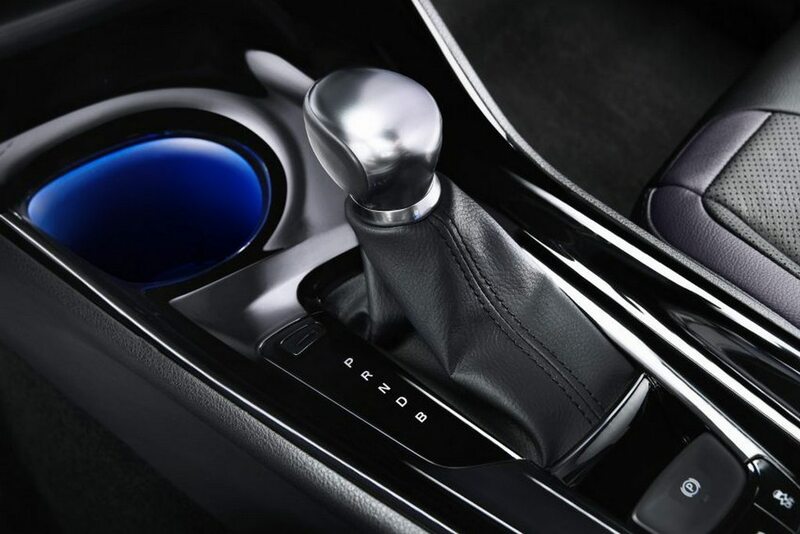 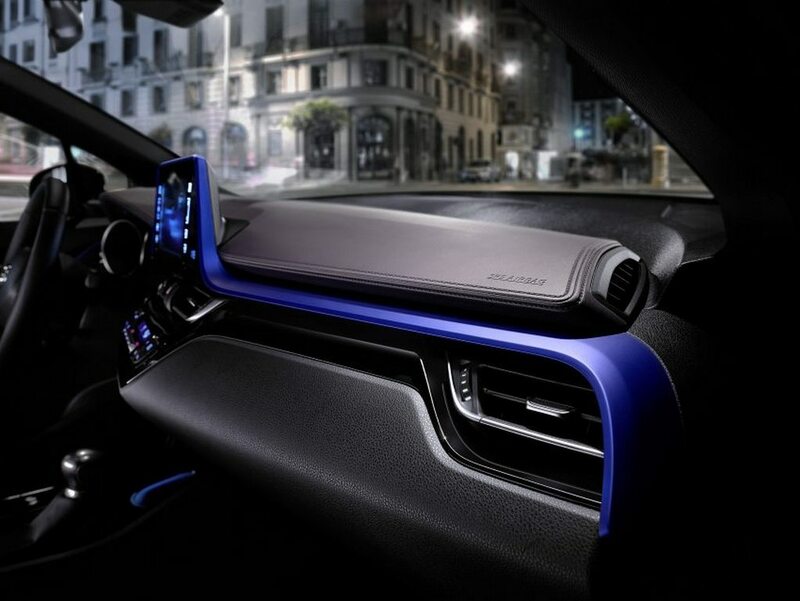 The interior comes equipped with an eight-inch touchscreen infotainment with Touch 2 multimedia connectivity, high-quality premium materials, and a range of safety features including like Lane Departure Alert, Automatic High Beam, Pre-Collision System with a pedestrian warning, etc.